We are a small restaurant with a real focus on homemade quality food. We are renowned for our brunches and desserts made in house fresh daily. 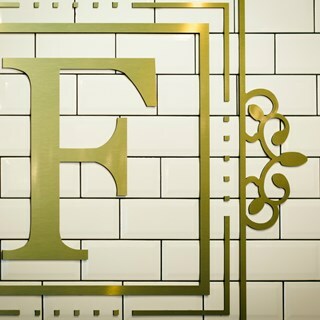 Went to Fress for Sunday lunch as I’d seen them on instagram and the food looked good. Ordered our meals, was then told they only had one portion of the roast beef left (it was mid afternoon), there were no beef burgers available for my friend and then once ordering my roast was told there was no cauliflower cheese left either and that they’d adjust the bill accordingly. Food took forever to arrive (over 40mins) and there were only 4 other tables in so would hate to see what it’s like at peak times. My roast dinner was thoroughly disappointing, I’ve never seen a sadder roast dinner (2 slices of parsnip and 2 slices of carrot, 2 slices of beef, the 3 smallest roast potatoes ever and some broccoli). Beef is advertised as rare, but it was medium at best. Best thing on the plate was the Yorkshire pudding. My other friends patatas bravas was like they’d burnt them and just covered it over with sauce. And then to top it off, I paid full price for my roast, by which point I’d had enough and just wanted to leave. I’ve definitely had better elsewhere and won’t be returning in a hurry. 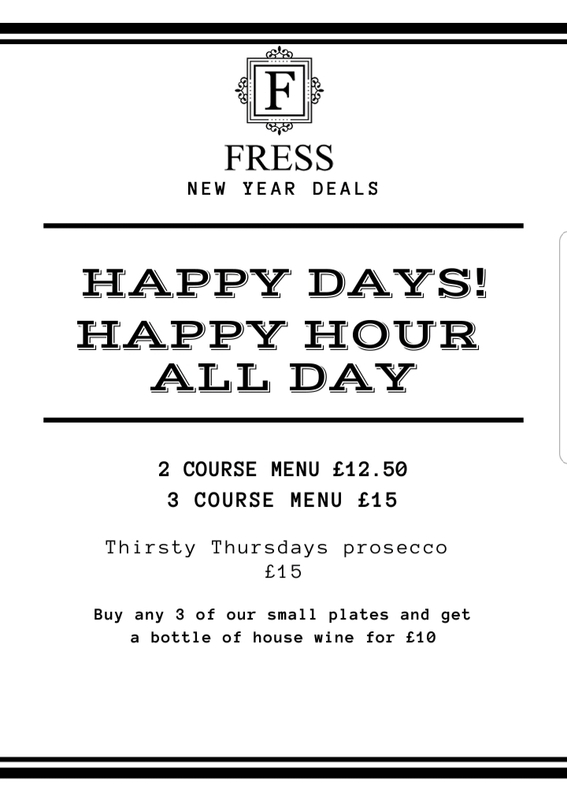 I love the Fress in the NQ and go often. Unfortunately the Didsbury one has a long way to go in terms of atmosphere and ambience and with the service. A disappointing evening. Great wine though. Amazing food and drinks, lovely guys working there. Great service, atmosphere and drinks. Food wasn't the best. I love the drink selection and I had an incredible meal too. I was very excited to try the new branch in Didsbury to catch up with my friends for an early dinner at 6.45pm on Saturday. The main course menu was limited and the music was way too loud for early dinner. The waiter could hardly hear us and we had to repeat our order three times!!! 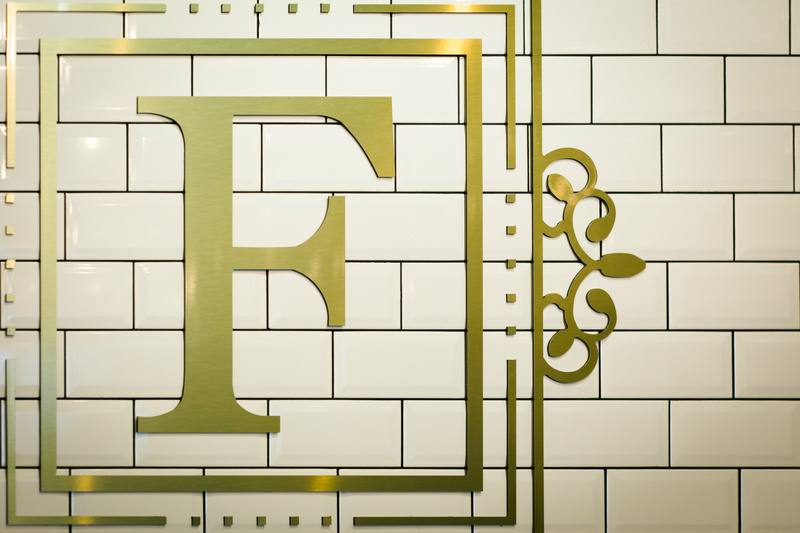 We visited on Friday 13/7 and whilst appreciating the fact that this place is newly opened, were quite disappointed with the experience we had. The service was poor, and my partners steak came completely rare when he asked for it medium. When mentioned, it was offered to take it back to the kitchen however that wasn’t our reason for mentioning it and we don’t like doing that whilst eating out. My meal was okay but my partner ended up leaving over a third of his steak. We ordered a few more drinks and when the bill came, were suprised that not even a pint had been knocked off, as some sort of good will gesture. Being locals, we were so looking forward to this place, however it was not what we thought it would be. Food took quite a while to arrive but it was delicious so we didn’t mind waiting.